Michael is a friendly and thoughtful 16-year-old young man who dreams of one day becoming a mechanical engineer. Watch Michael’s Feature on Wednesday’s Child. Among his hobbies, he enjoys playing point of view games with his friends. 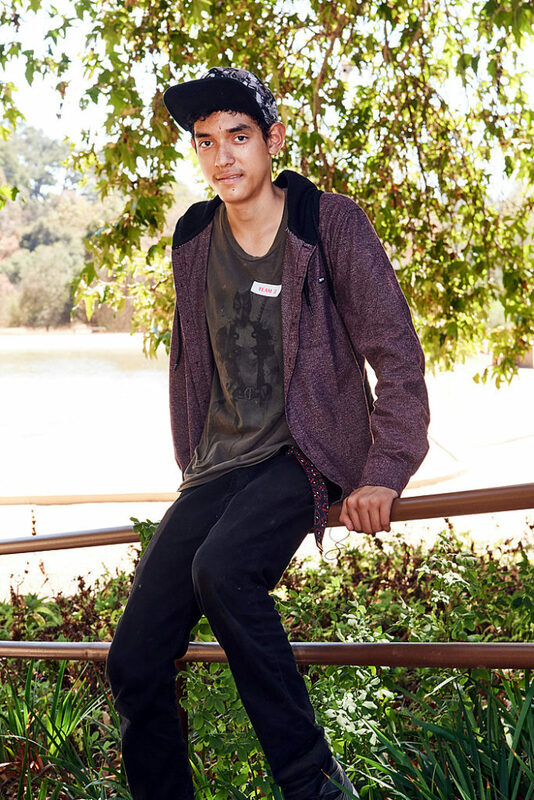 Michael loves music and has thought about becoming a musical engineer as well. One of his favorite music genres is hip-hop!